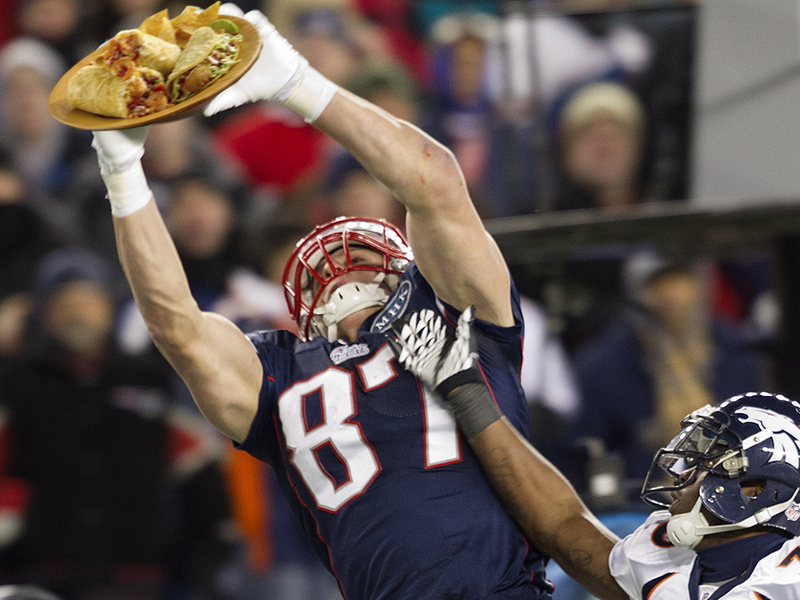 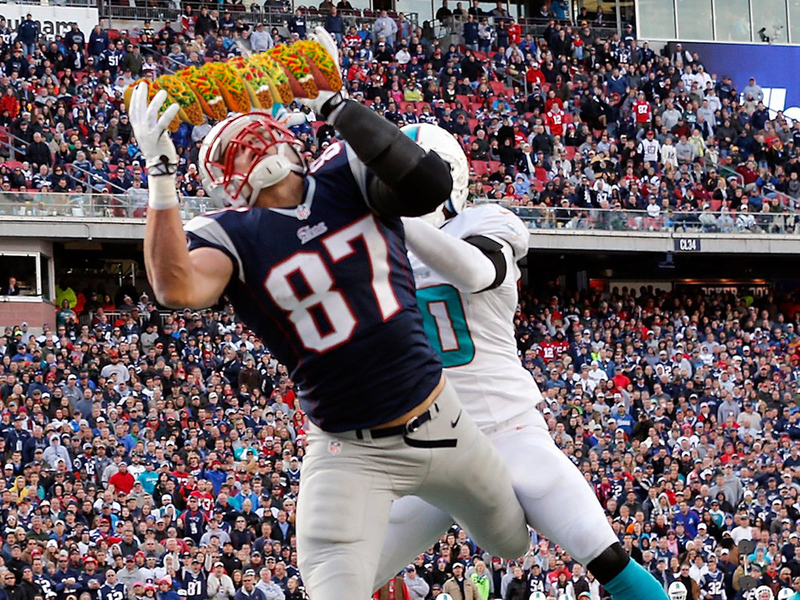 For the first installment of Taco Tuesday, we’re joined by longtime friend of the show and local football legend, Rob Gronkowski. 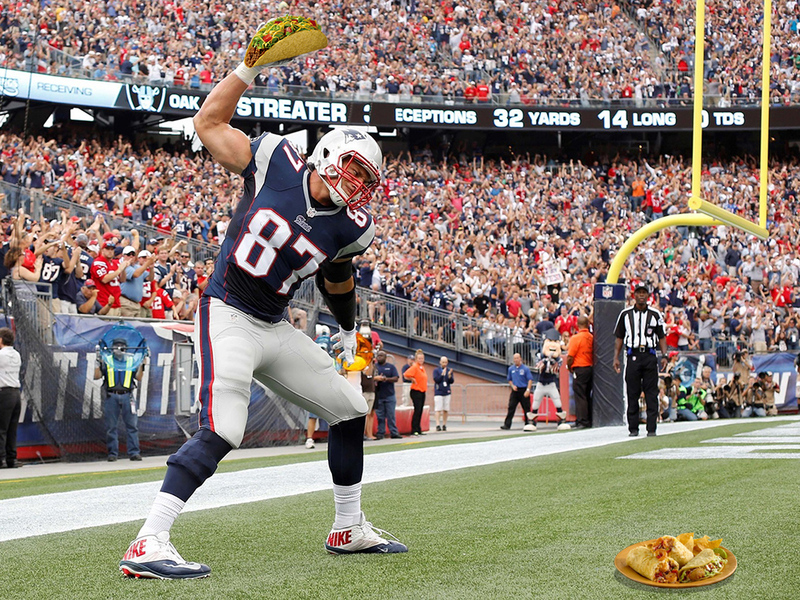 His physical prowess on the football field is matched only by his intense love for tacos. 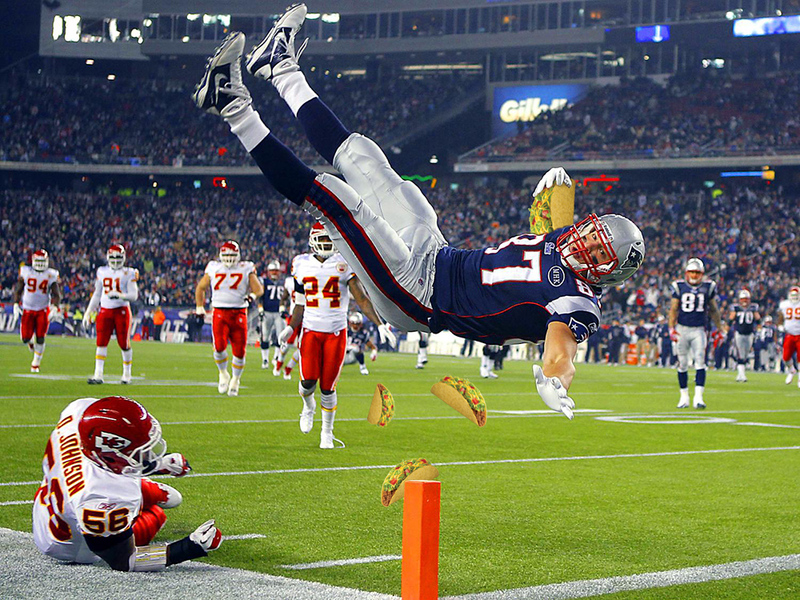 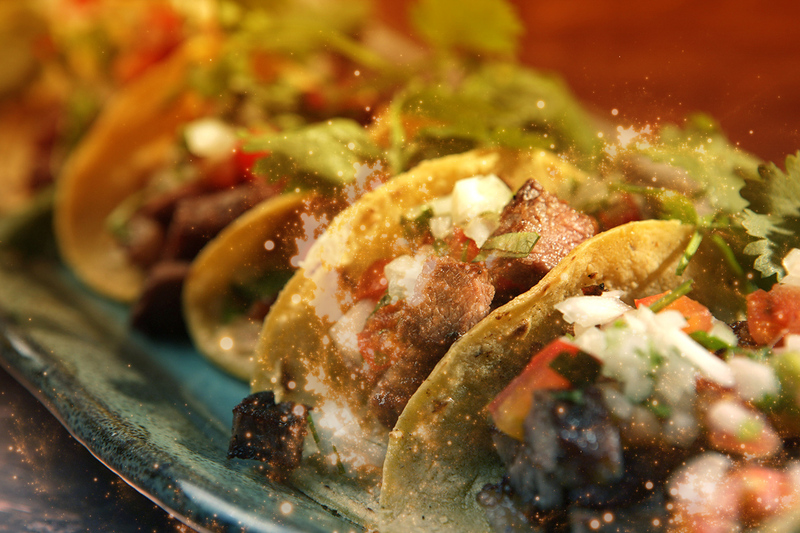 There’s simply no better person to help us “kick off” the Taco Tuesday series. 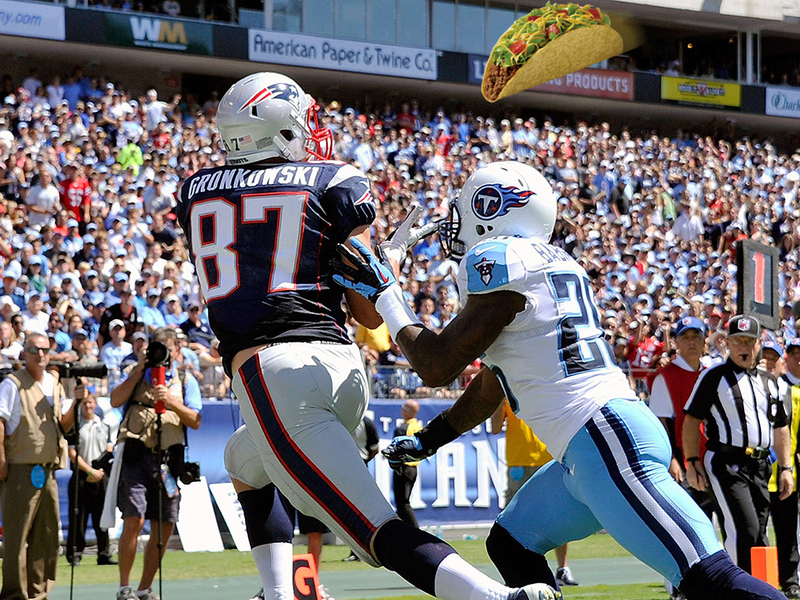 Thanks for reading and remember: soft tacos are for children & cowards.